There are many Flourocarbon hooklinks on the market. Most of them are wiry even at a low diameter. With our SOFT SFC, we have managed to create an especially soft flourocarbon which keeps its smoothness even at high diameters. 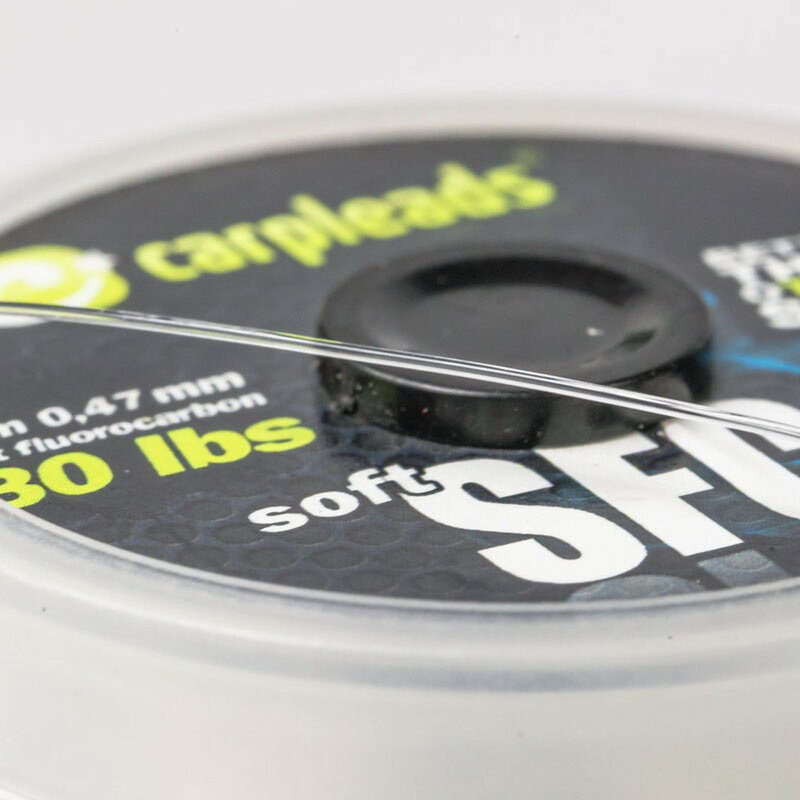 An interesting hooklink, especially for those, who love the positive features of flurorocarbon but don´t want to miss out on the smooth features of mono or coated braids.